Watching a marathon is hard work. Know someone racing NYC or another upcoming marathon? 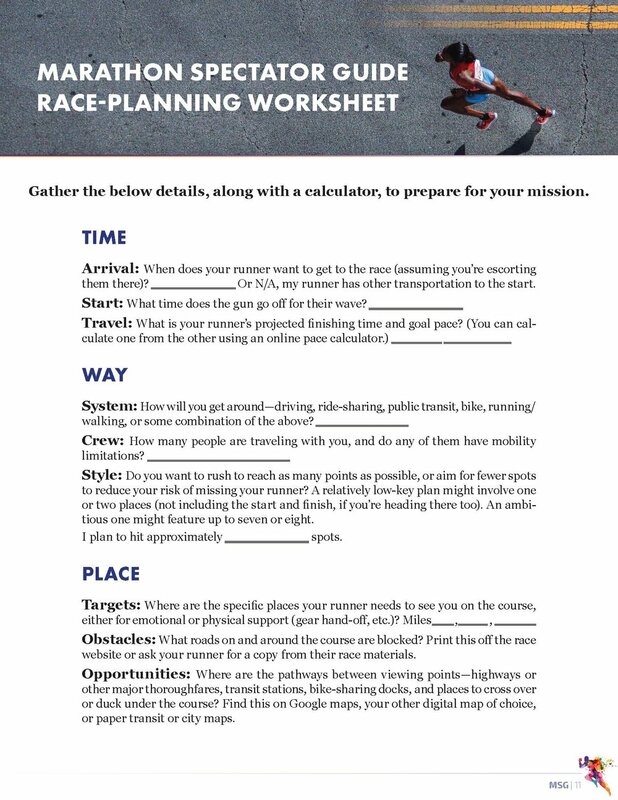 Get step-by-step instructions to plan your route.